These chilly wintery days and nights have me constantly craving chocolate and I’m sure I’m not the only one. 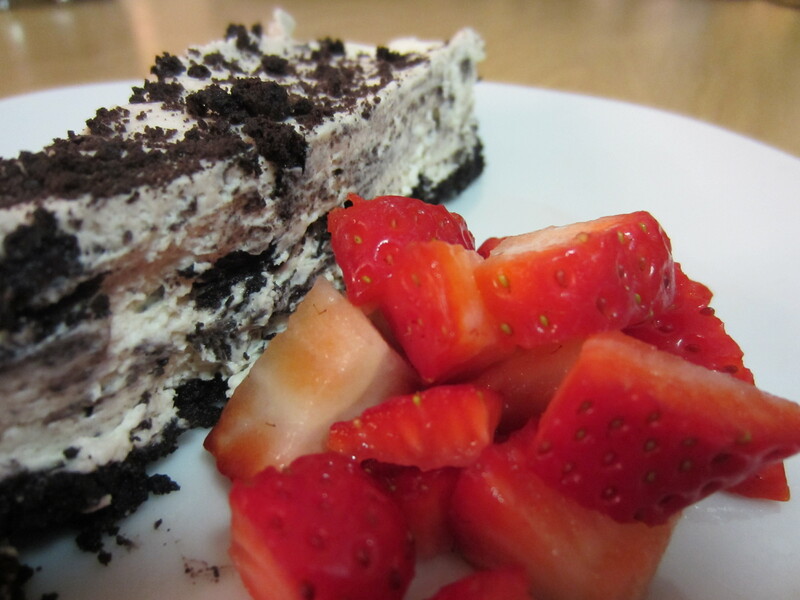 This is dedicated to everyone who has ever asked me for this recipe and to everyone looking for a quick and easy dessert to entertain guests or something to spoil yourself after a long day or week. 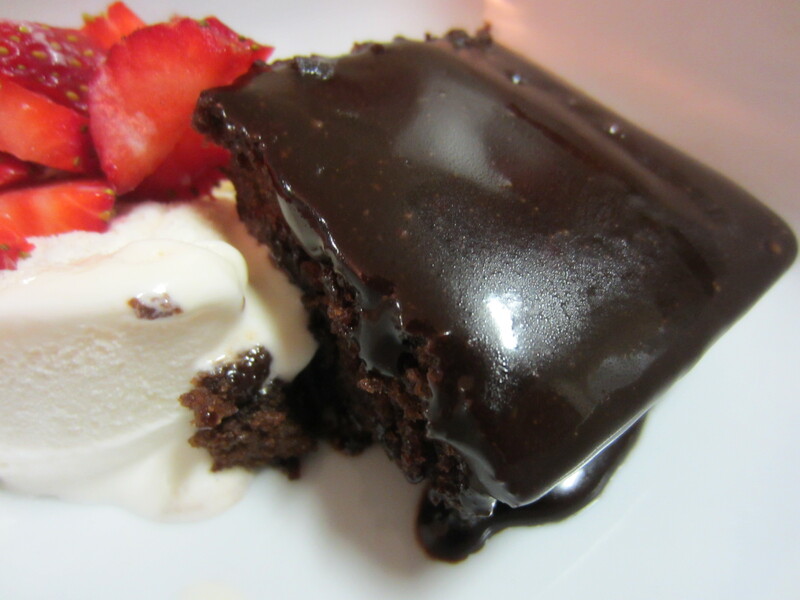 Enjoy and let me know how your brownies turned out! Heat butter and water on stove till melted. Remove from heat, stir in oil and allow to cool. Sift flour, sugar and cocoa. Add cooled oil mixture and mix thoroughly. Add eggs, vanilla essence, bicarbonate of soda and lastly buttermilk and mix. Grease and line flat pyrex dish with wax paper. 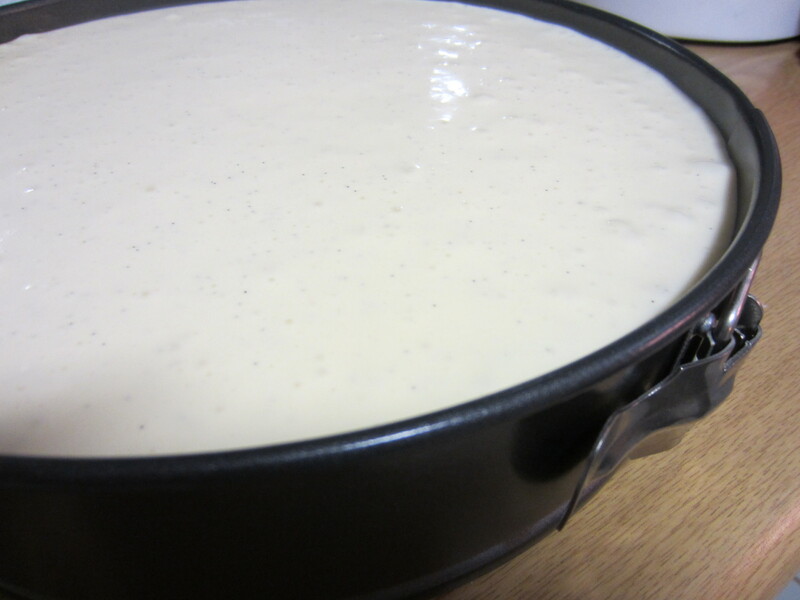 Bake at 180ºC for 25-30 minutes. 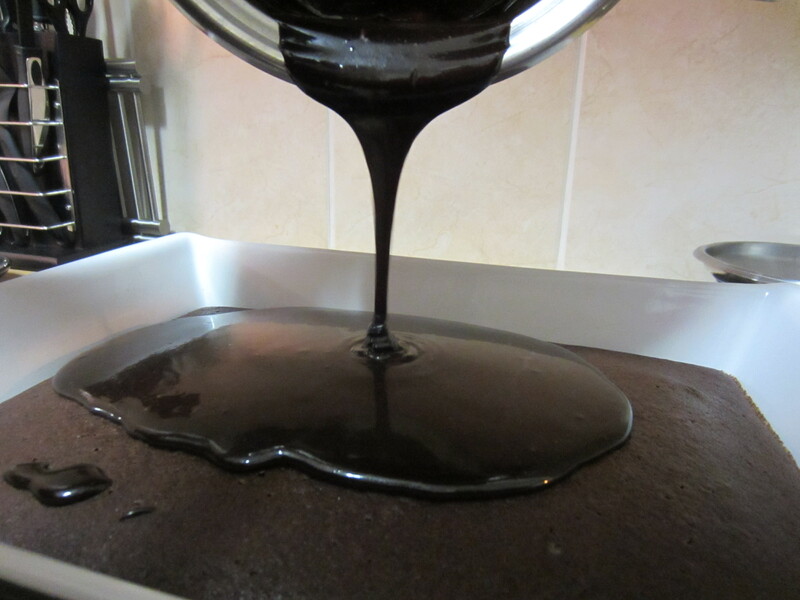 Remove from oven and pour topping (method below) over cake. 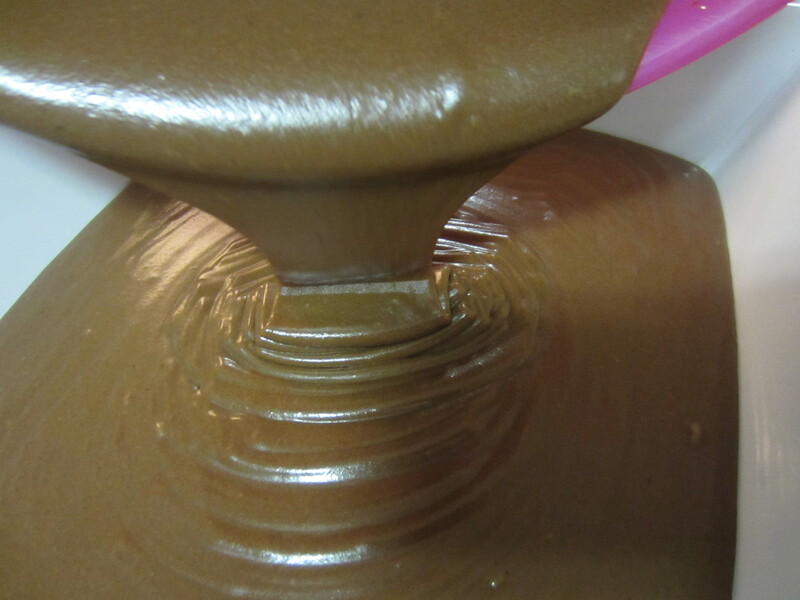 Melt butter, cocoa, sugar and vanilla essence in a pot over medium heat. Still on heat, add buttermilk and stir till mixture is thick and runny. 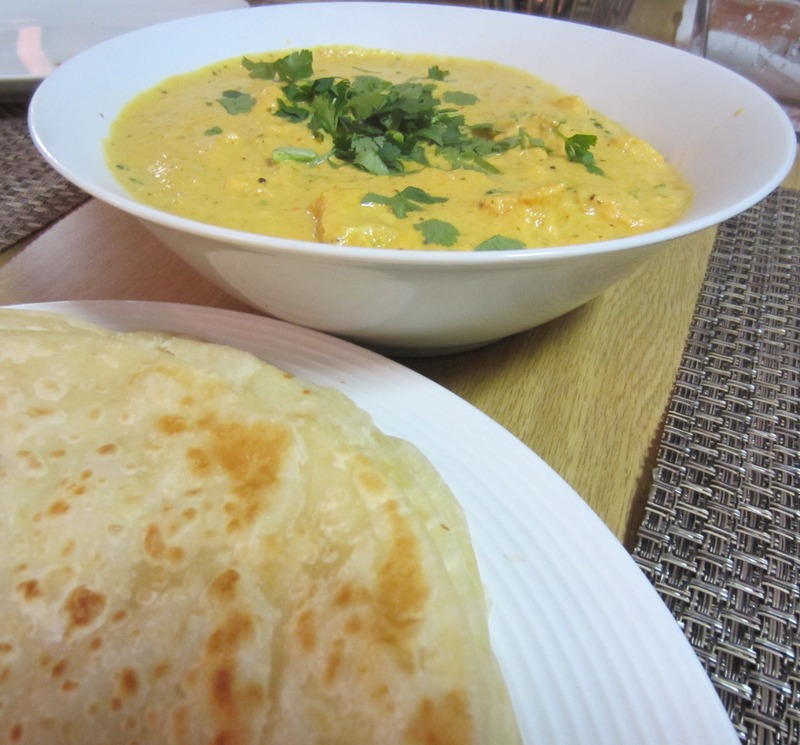 Roti…sigh…oh how I love you! The smell of it sizzling on a hot tawa (concave iron griddle used to fry roti‘s)…yummy! Shukran to my father AKA popsickles for buying me a tawa – it’s any roti-maker/roti-addict’s dream! Roti is one of the many types of indian flat breads originating from the Indian subcontinent. In India it is a staple accompaniment to most of their meals….I could completely live on roti too, but gosh I’d have to say bye to any trace of a waist I have. 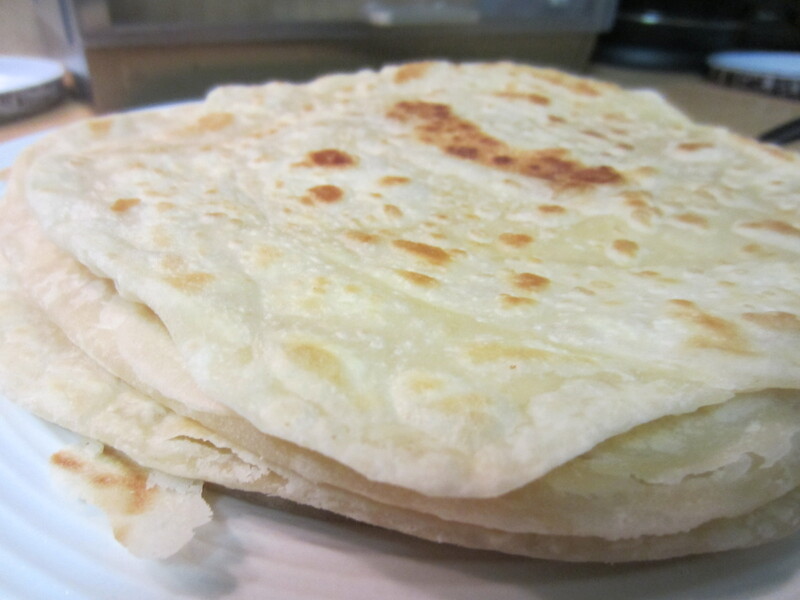 Of all variations, my absolute favourite type of roti is the deliciously crisp, flaky roti. I made a batch to accompany and complement my butter chicken dish on Sunday and knew I just had to share the recipe and method with you! 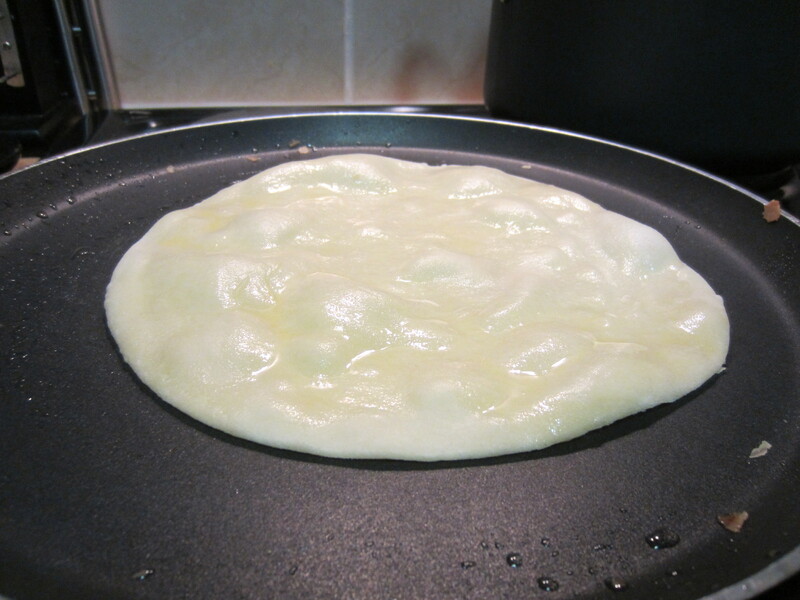 There’s certain steps which need to be followed when making a roti, to achieve the flaky effect. Combine flour, salt and oil and rub together to form breadcrumb consistency. 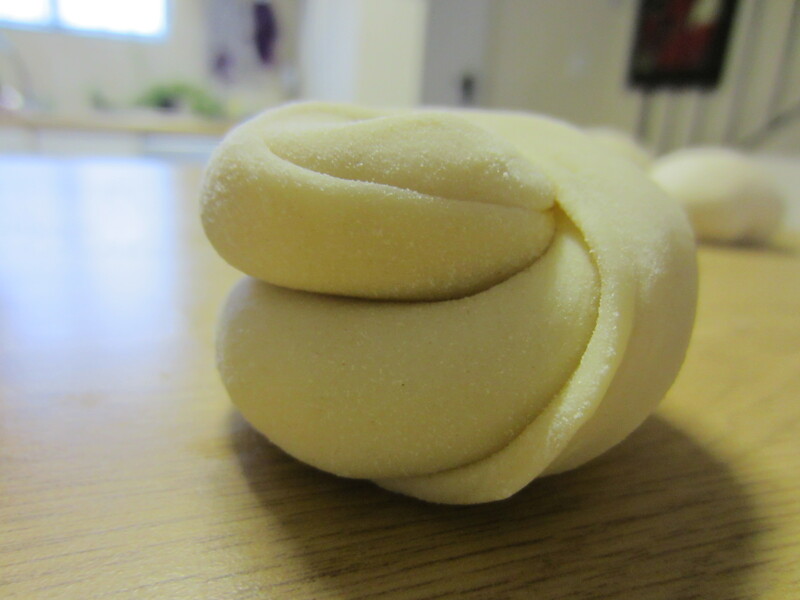 Add water gradually until a soft pliable dough forms. Dough will be soft but after allowing to stand covered for a while (approximately 30 minutes) the moisture will be absorbed. Make balls and roll into a circle to approximately a saucer size. 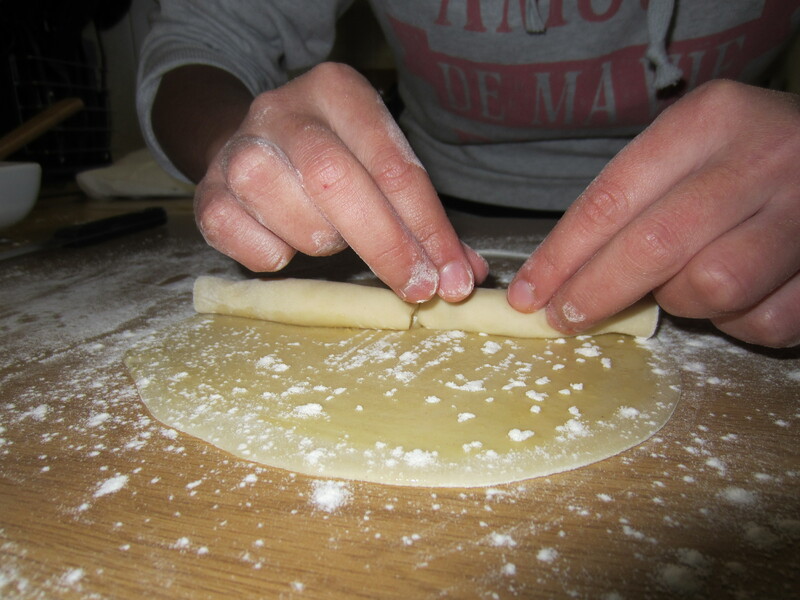 Spread rolled out ball with butter/margarine/ghee and sprinkle with flour. From the centre of the circle, make a slit using a knife. 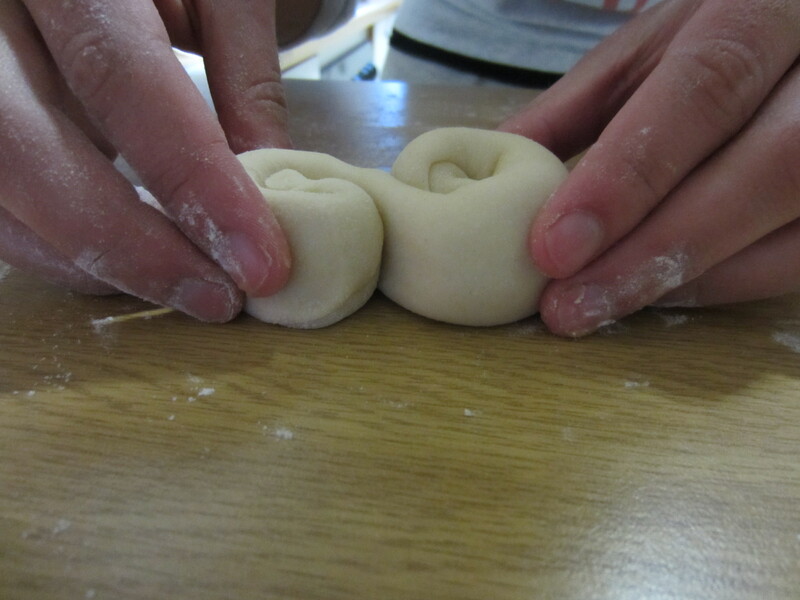 Repeat this procedure with each of the dough balls. Allow the finished roti balls to rest or refrigerate for about 10-15 minutes before frying. After removing from pan lightly pat it between the palms of your hands so that roti can be fluffy. Yesterday I had my best friend, Tasneem AKA Domingo and her husband Waseem over for iftaar (meal eaten by muslims to break their fast). 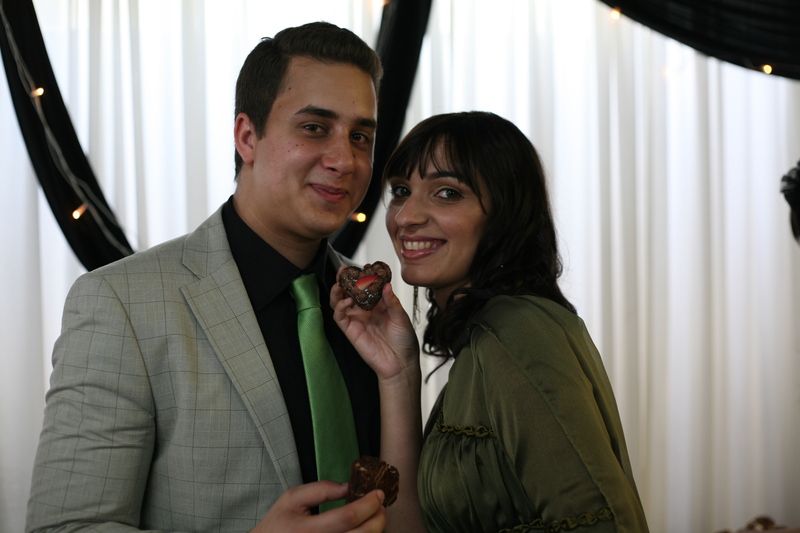 Domingo and I were on a mission to find Eid clothes Saturday morning and while driving we took about 2minutes to decide on the menu for our iftaar together the next day – I find it incredibly easy to decide what to make during the fast, as each day comes with its different cravings. 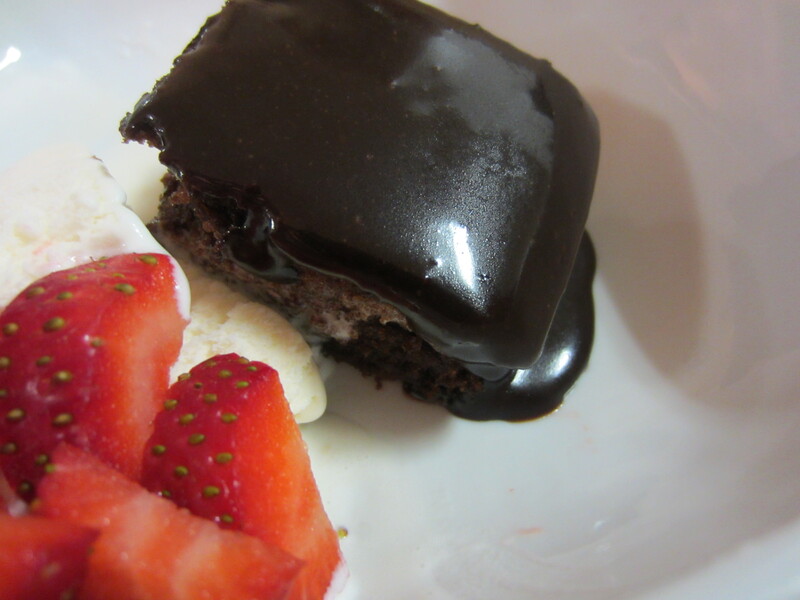 Yes, the obvious choice was the heavenly combination of butter chicken and roti and for dessert, Domingo requested I whip up a batch of chocolate brownies. 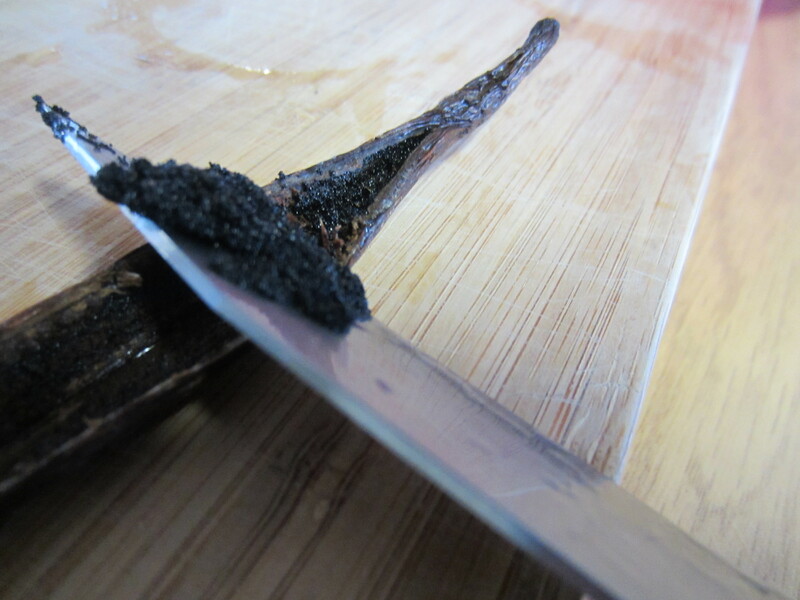 Fry mustard seeds and cinnamon stick in oil until seeds start popping. Add onions and cumin seeds, heat until onions become translucent. Add tomato, garlic & ginger and cashew (I used ground almond simply because I had no ground cashew) then simmer for 2-3 minutes. 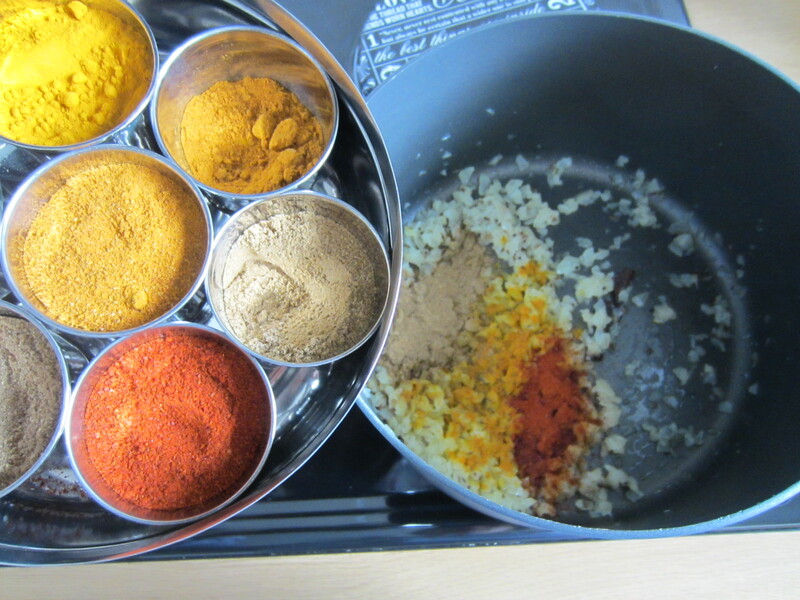 Blend this mixture with a hand blender. Add cubed chicken and simmer for 5-7 minutes. Add salt to taste and pour cream in pot allowing to simmer over very low heat for 3-4 minutes or until cooked. 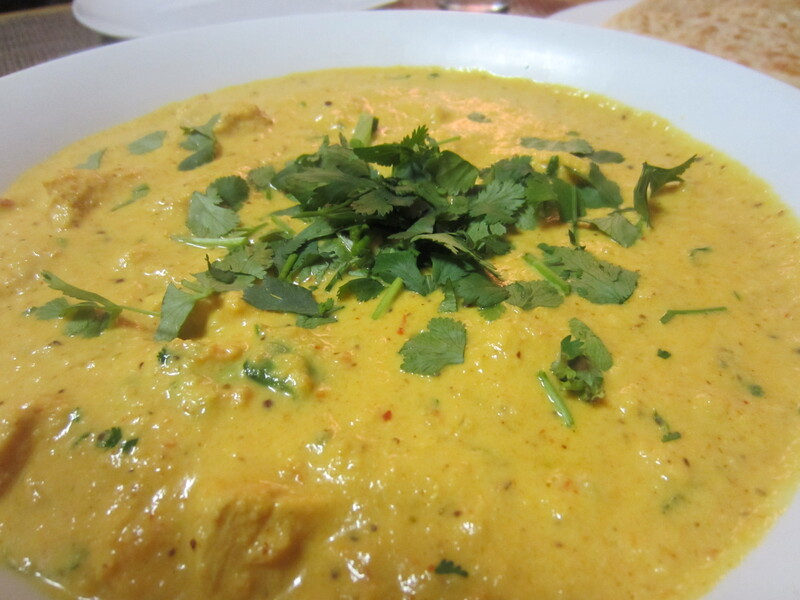 Enjoy and please feel free to share your butter chicken recipes in the comments section below or drop me a line via email. 1. Melt the white chocolate in the microwave (remember to keep monitoring and stirring). Set aside. 2. 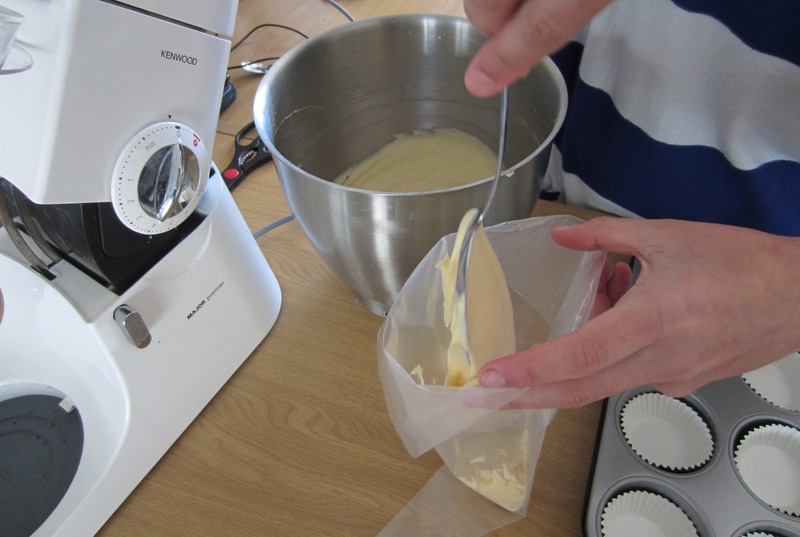 Cream the butter with an electric mixer until soft. 3. 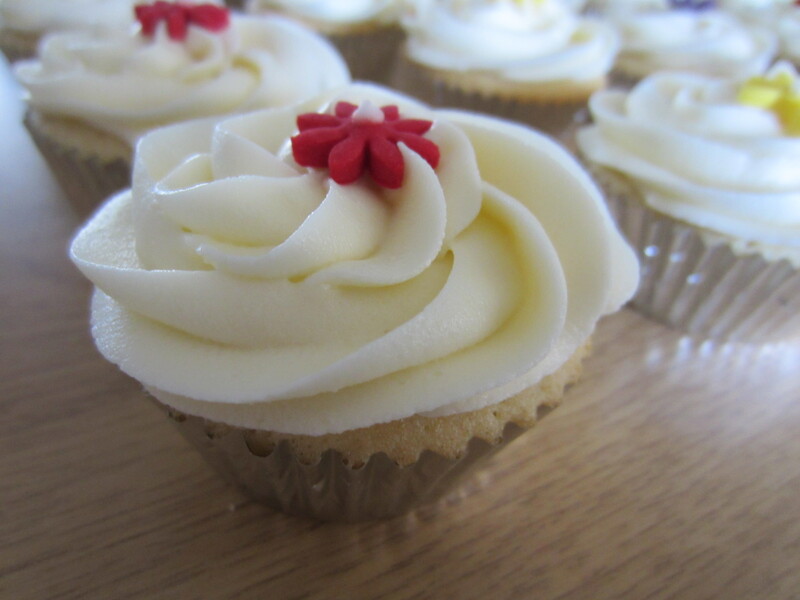 Gradually add two cups of icing sugar and the milk, and mix until combined. 4. Add the rest of the icing sugar and mix thoroughly. 5. Lastly, stir in the white chocolate. 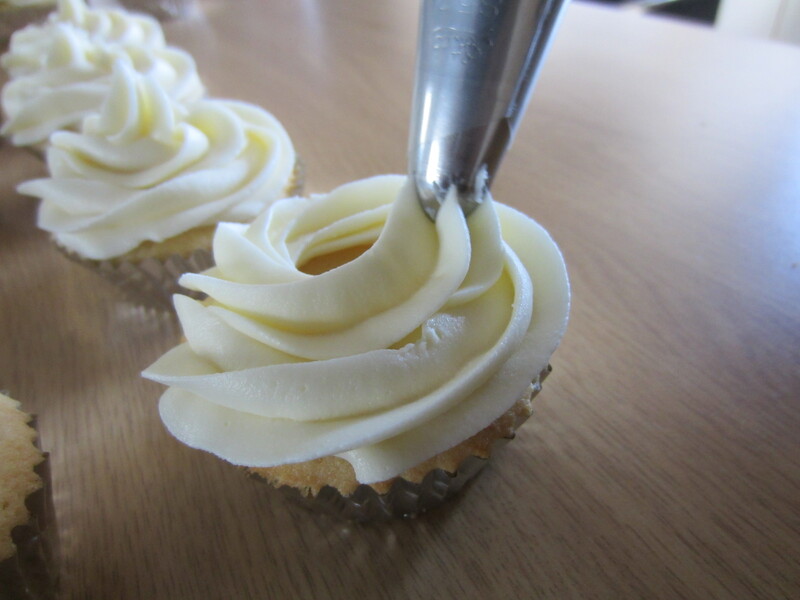 NB: Add more milk if the icing is too thick. 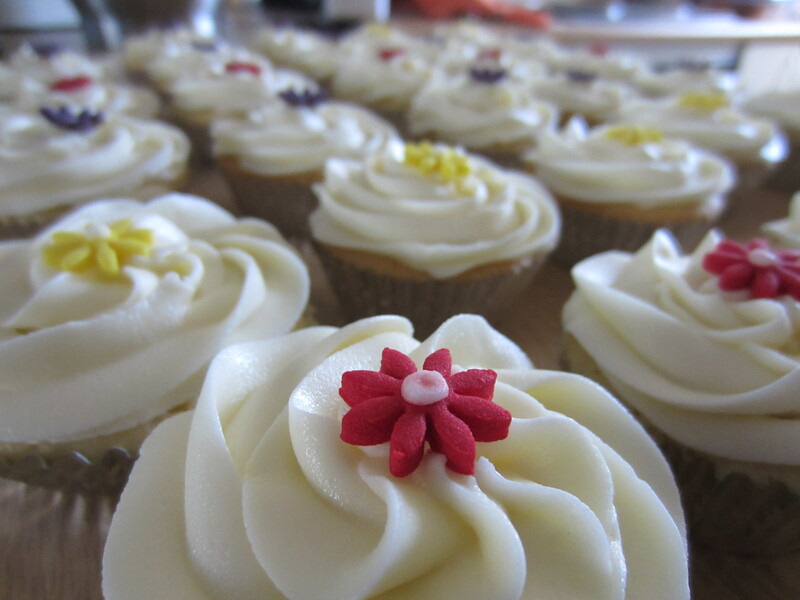 Remember to have fun with your piping and decorations! Happy belated Women’s Day to all you fabulous ladies out there! 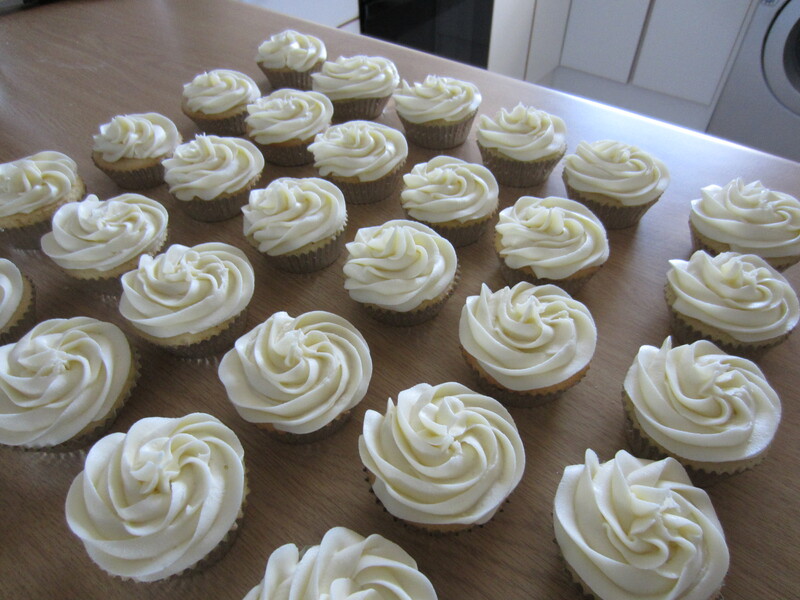 I spent my Women’s Day the stereotypical way…in the kitchen 🙂 On Wednesday I bought a few piping nozzles, eager to try them out I decided to whip up a batch of cupcakes. Pre-heat your oven to 180 degrees. 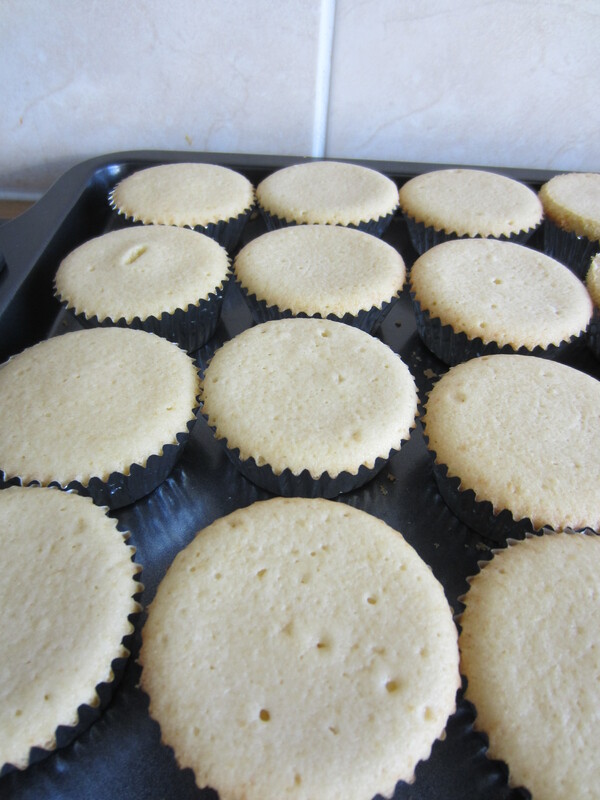 Prepare muffin tins with cupcake liners (makes about 40 cupcakes). 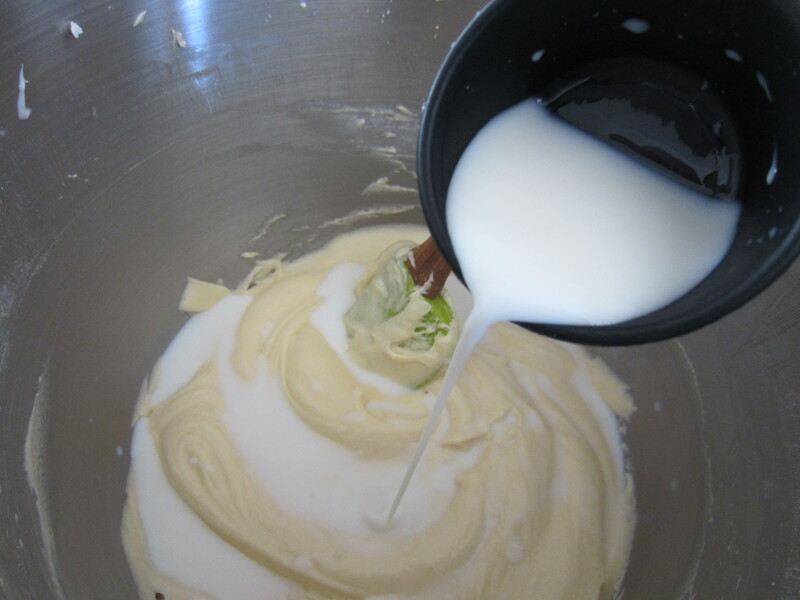 In a relatively large mixing bowl, cream the butter until it’s smooth. 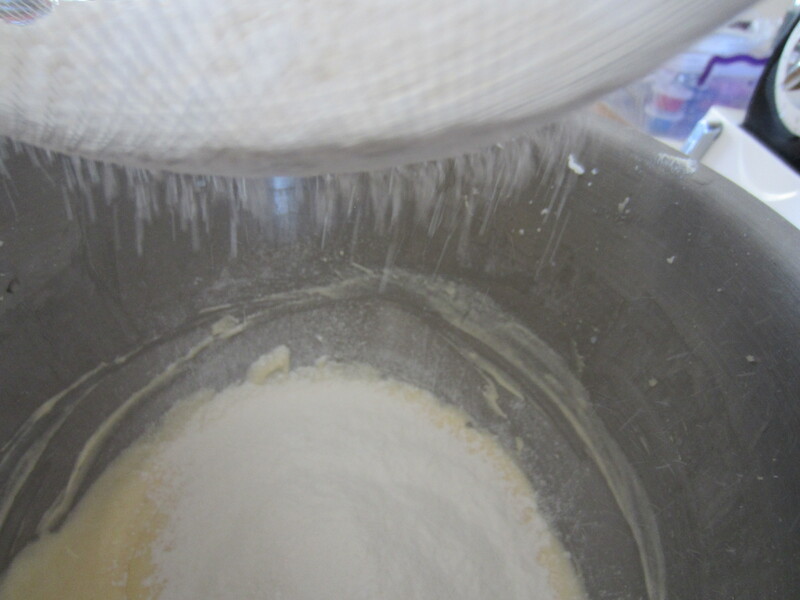 Add the sugar gradually and beat until the mixture is fluffy. 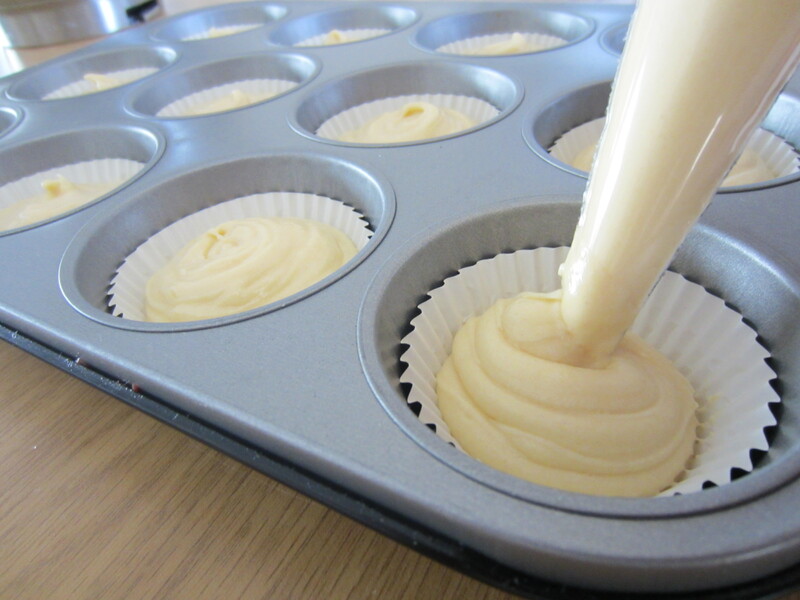 Spoon the batter into the cupcake liners (Using a disposable piping bag, I opted to pipe the batter – much neater and safer, spooning can get quite messy). Each one should be about 3/4 full. On the menu was mushroom soup (my mother-in-laws bowl-lickingly divine recipe), butter bean and mutton curry with the choice of rice or flaky rooti (uh uhm…made from scratch…), prego steak and potato, roasted chunky veggies finished with a creamy sweetcorn topping and chicken fettuccini. Crush 26 of the cookies and mix with butter until well blended. 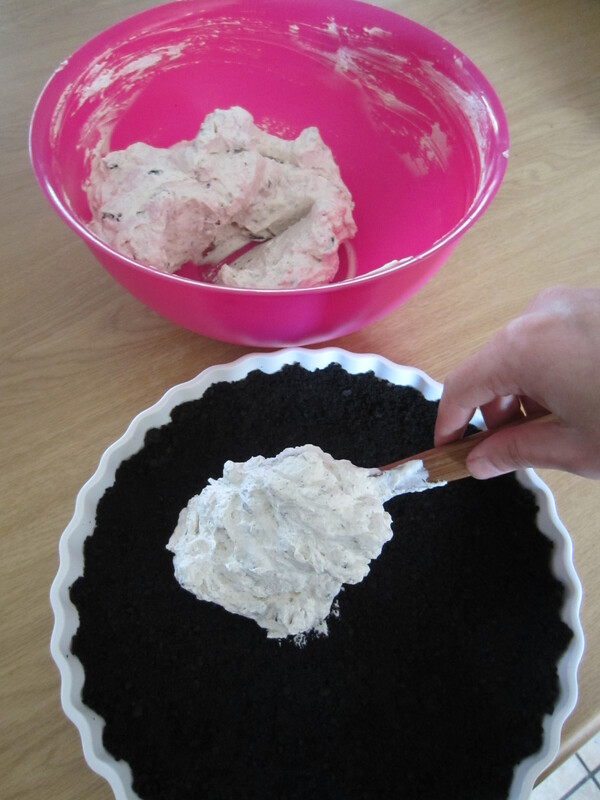 Press this cookie mix firmly onto bottom and up the side of 23cm pie/tart dish. Pop this into the fridge while preparing filling. Set aside 9 of the remaining cookies. 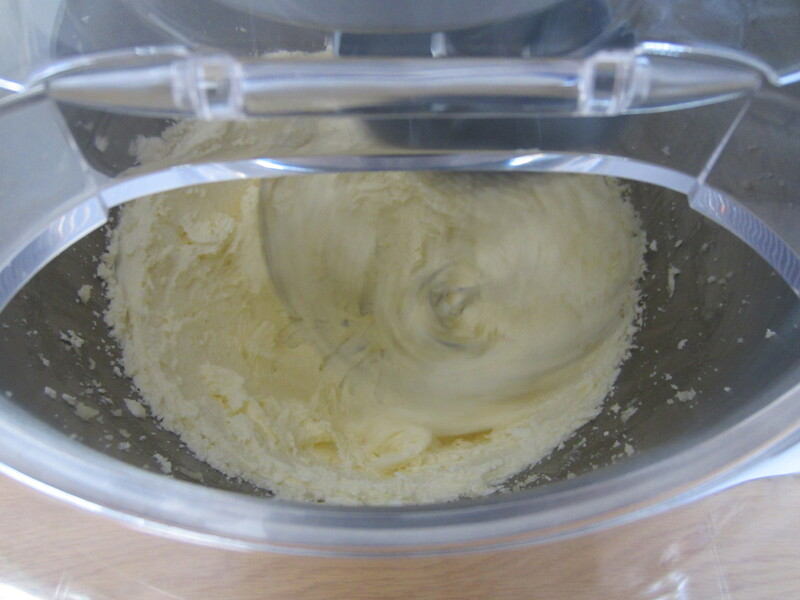 Beat cream cheese and sugar in a medium bowl with an electric mixer on medium speed until light and fluffy. 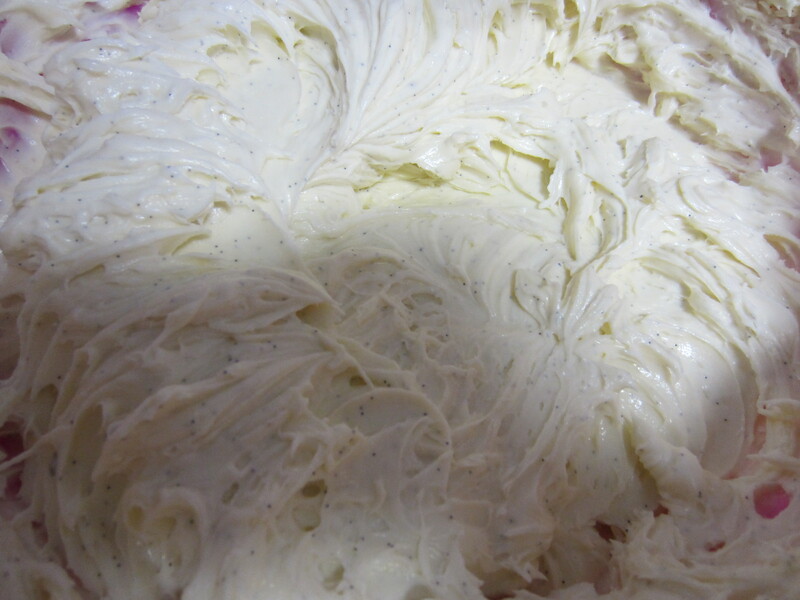 Thereafter combine chopped cookies and the whipped cream; stir gently until well blended. Spoon into prepared crust. 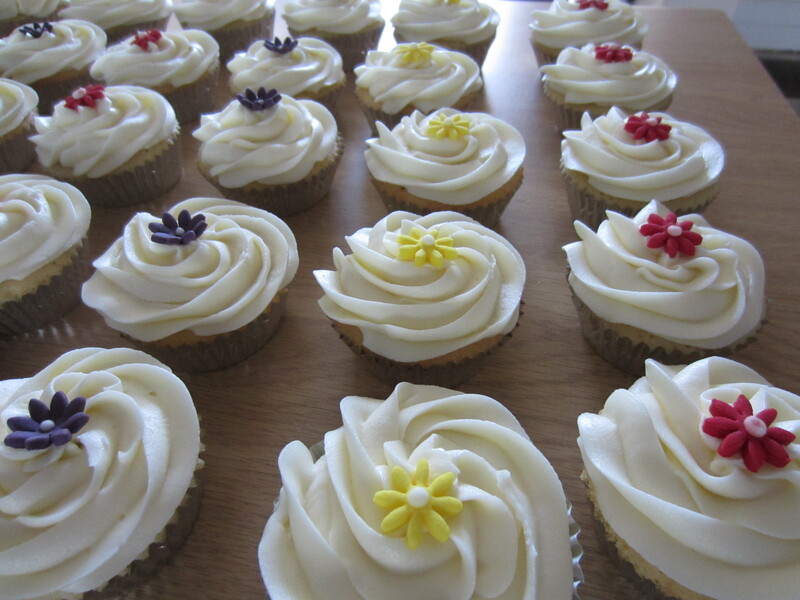 Decoration ideas: Halve remaining 4 cookies, place them upright on cut edges around center or edges of pie. 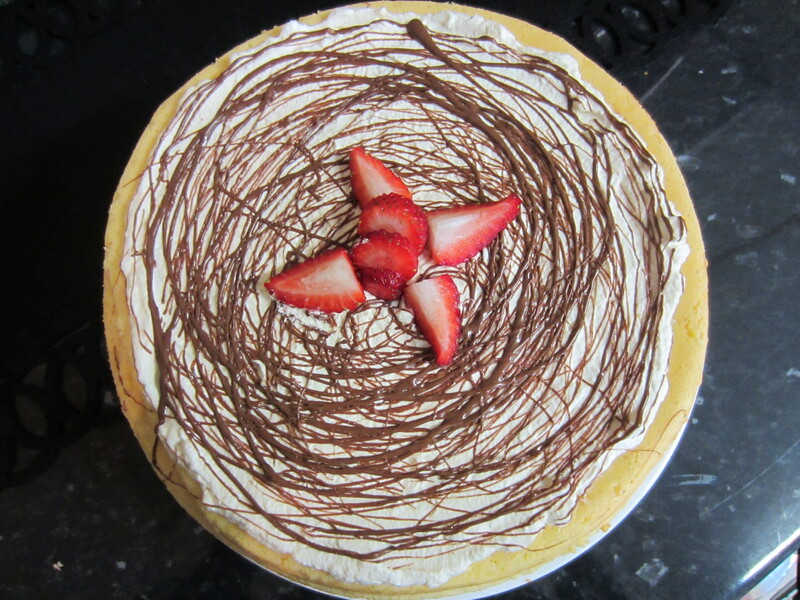 Also when serving the pie, I would suggest adding a few strawberries or your choice of fruit to give bring another flavour to the plate or if you really have a serious sweet tooth you could even add some caramel. 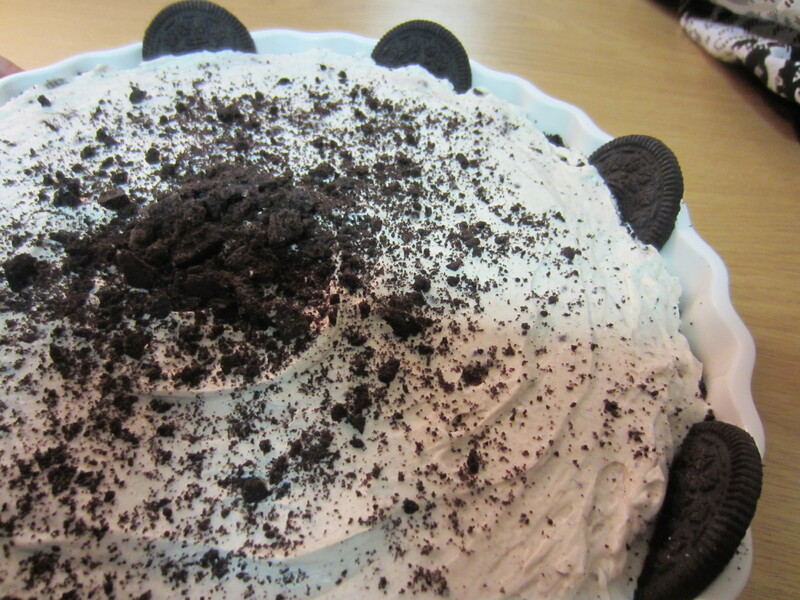 The great thing about the Creamy Oreo Pie is that you can play around with it in terms of additions and presentation. 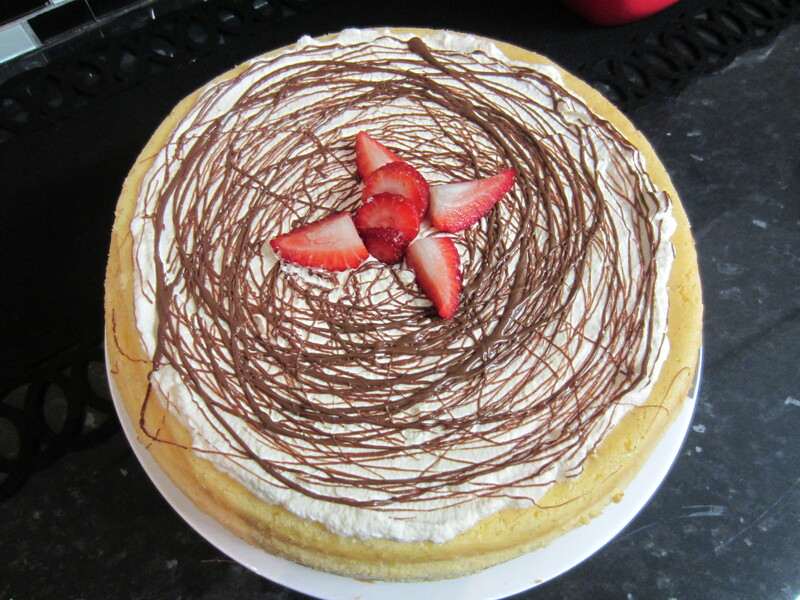 This recipe is definitely one to add to the recipe file as it is quite versatile – the perfect addition to any occasion from a simple dinner party to a kiddies birthday. 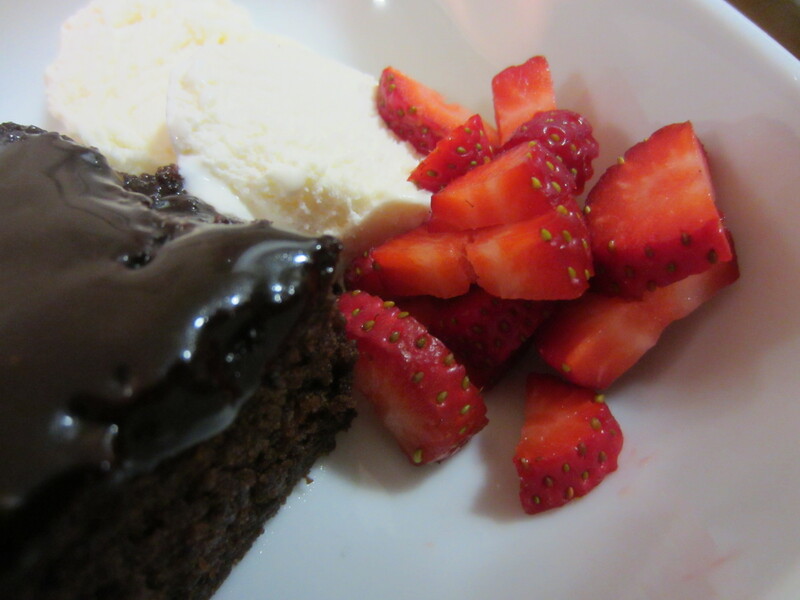 I look forward to hearing your thoughts on this recipe and for you to give it a go. 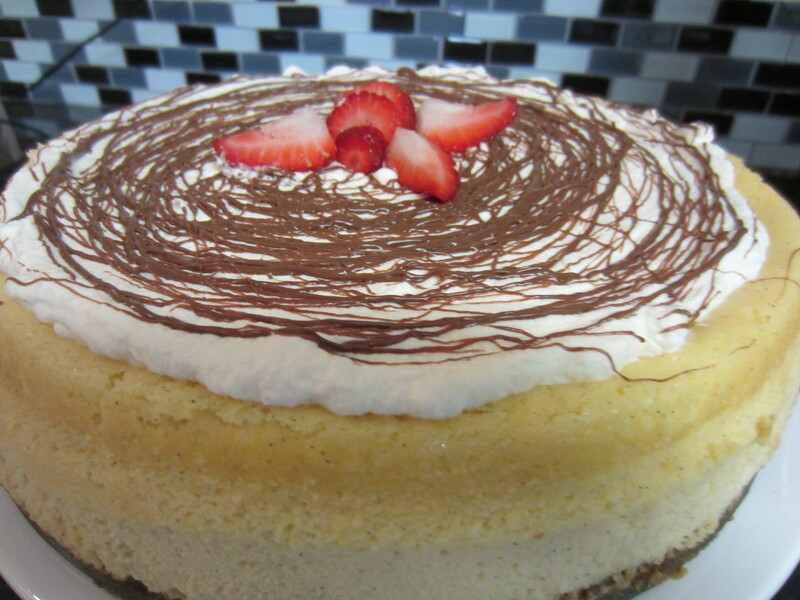 Welcome to Sadie’s Bubble of Yum…. Today signifies the beginning of what I hope will be a fruitful and enriching journey of sharing recipes, experiences and laughter. 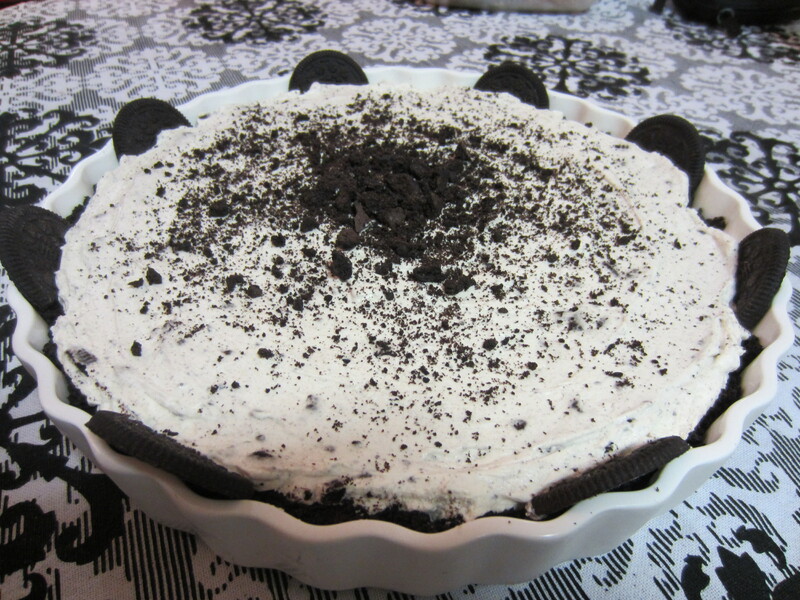 I’m excited to dig into my first recipe sharing post of the delectable Creamy Oreo Pie and to hear your thoughts! Mummy: Wait, now how do I find Google…. To all my muslim readers, I wish you all the best with Ramadaan inshallah and hope that I can assist you with some ideas for iftaar and Eid.